I've been using it every other day, other days I may do a light scrub or just go over with it with some toner, about which I'll talk more in just a second. 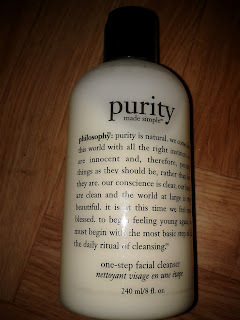 I've been using the Philosophy Purity Cleanser or the Bioré Acne Gentle Care - Oil control facial foam. The Philosophy is a bit more drying to my skin, but since I do want to use up the entire bottle, I'll moisturize my skin immediately after towel drying my face. 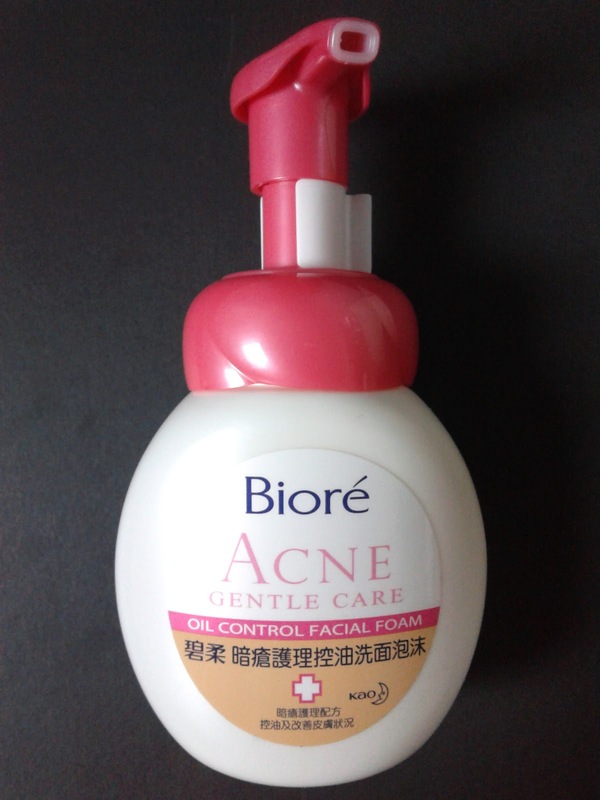 As Bioré's name says so, it's a foam. It's not as drying as the Purity cleanser. 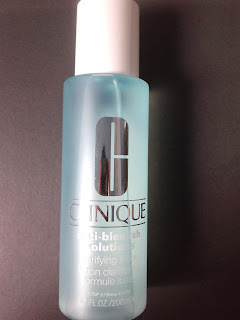 I definitely will be repurchasing this one as soon as I'm out of cleansers. 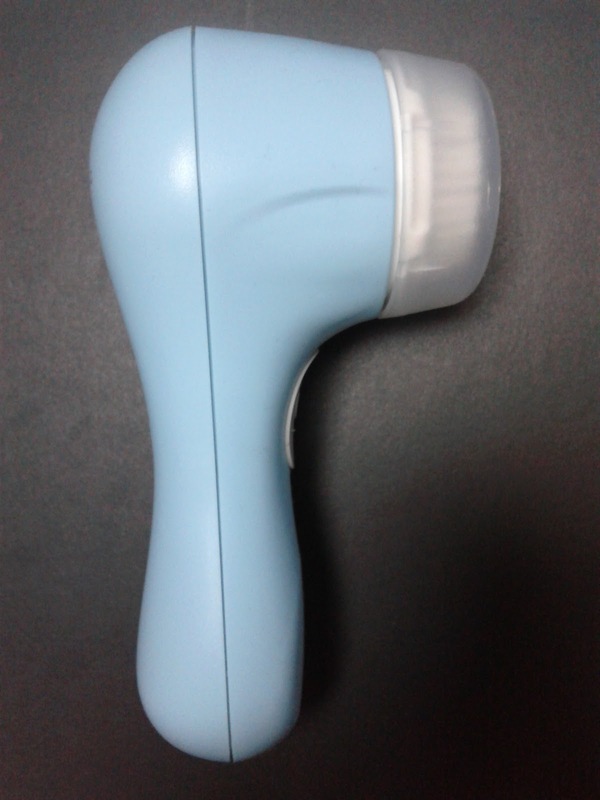 I use the brush for sensitive skin and I have to say, I finally understand what the fuss in the beauty world was about the Clarisonic! 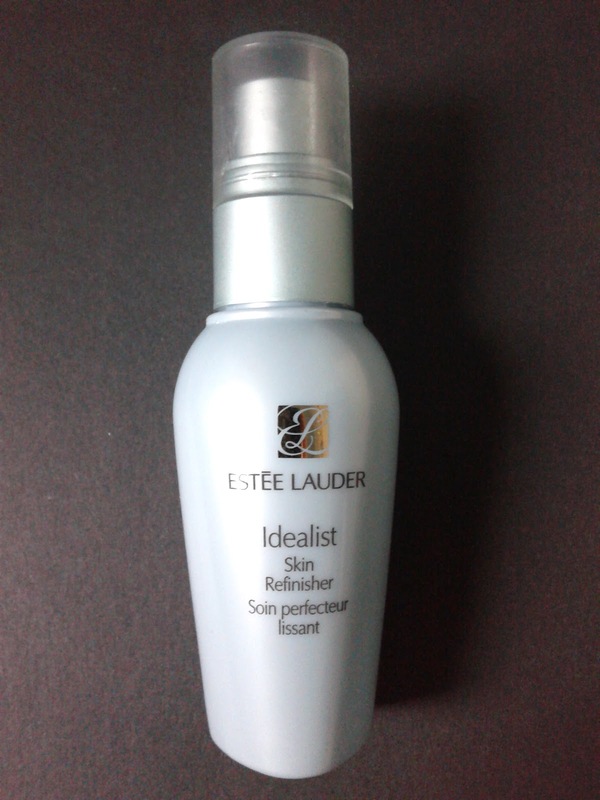 My skin has gotten a natural glow to it, without being oily and my impurities have significantly disappeared. I'm really loving it, parapapapa! I've been using my Biotherm toner for a very long time, and I had to switch up toners because I think my skin got used to it. And since acne was popping up on occasions I couldn't afford to have them, I started using a Clinique' toner. Most people use the 3 step skin care line, but since I'm not most people I just wanted to try out this clarifying lotion. If you look at the bottle you see there's a powder at the bottom, which is acne medication. You just shake up the bottle so the powder can disperse in the liquid and I just a put a little bit on a cotton ball and go over my face with it. I always learned that it's better to use a serum before putting on your moisturizer. Well, since my skin has been so good to me, I wanted to pamper my skin as well. I tried the Estee Lauder Idealist Skin Refinisher serum. After using this, I barely notice dry spots on my face. Take that combination skin! It's a very moisturizing gel-cream for the body for those with dry-sensitive skin. 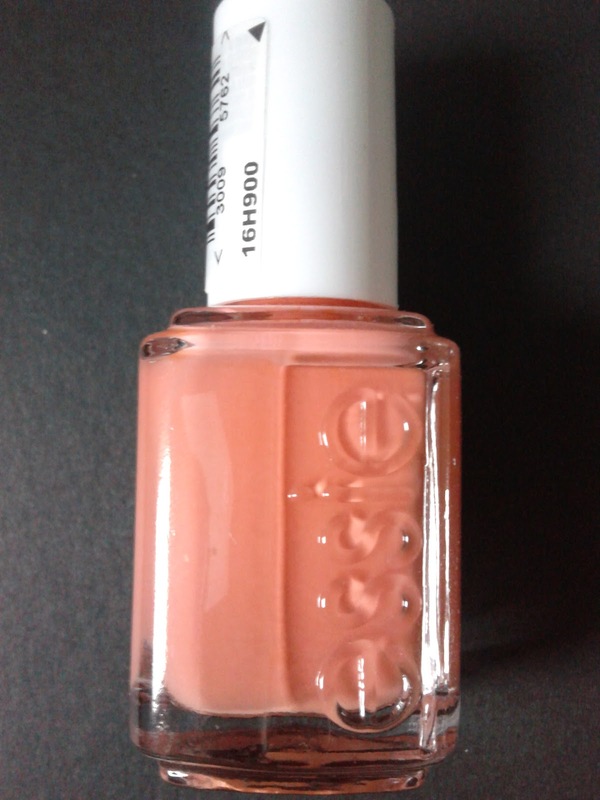 It says it contains L-Bifidus** (which is inspired on pro biotica in most yoghurts to keep your skin moisturized) and peach extract. It has a slights peach scent to it, but it's not an overpowering scent that will bother those who don't like scented goodies. 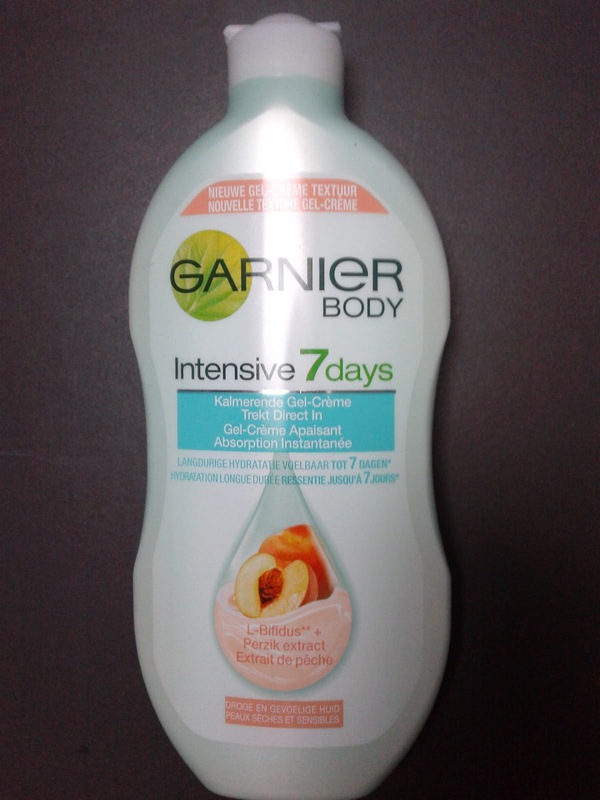 I prefer gels to lotions because those just make my skin glows like I've put shimmer all over body. 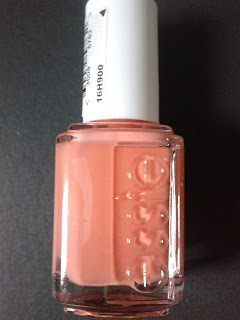 Gels just work better for me and I'm really loving this product. I've been a huge fan of the Shu Uemura pro concealer for years, but since they're discontinued, I had to start looking for a replacer (not a dupe, because I'm afraid I'll never find something as good as my SU pro concealer). 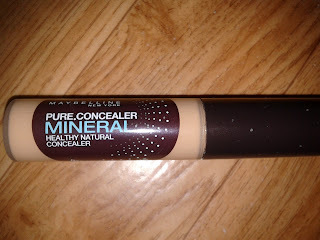 I bought Maybelline Pure mineral concealer when I was back in Hong Kong, and I finally gave it a try. Since my skin has been approving, I need less concealer and the Maybelline covers up just fine actually. When I do need a little bit more coverage, I'll go back to my Shu Uemura, but Maybelline's liquid concealer is not doing a bad job at all. Perhaps that this will be my go to concealer from now on. Maybe it's Maybelline? I've really been digging my Essie Tart Deco. Well beauties, this is it for this month. Stay tuned for more make up loving!